We all love ice cream! 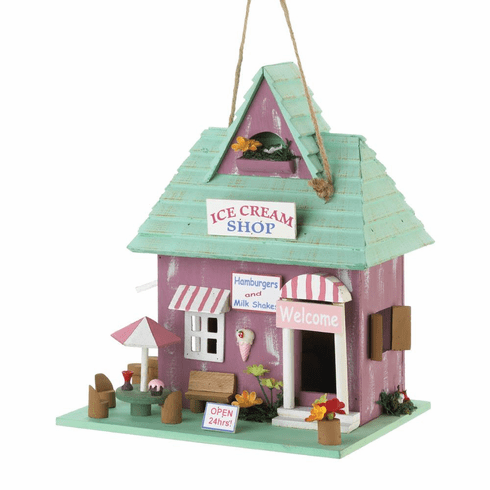 Reminiscent of times long ago, this cute birdhouse reminds us of the local ice cream and milk shake shop. Fully functional birdhouse with one 1 1/4" hole, invites nesting birds in and keeps larger ones out. Subtle colors of mint green, mauve and yellow accents make this birdhouse perfect for any patio. Weight	1.6 pounds. 9" x 7.5" x 10.5". Eucalyptus Wood. 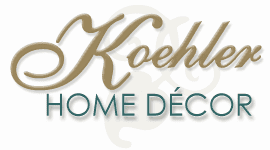 UPC Number: 849179038236.